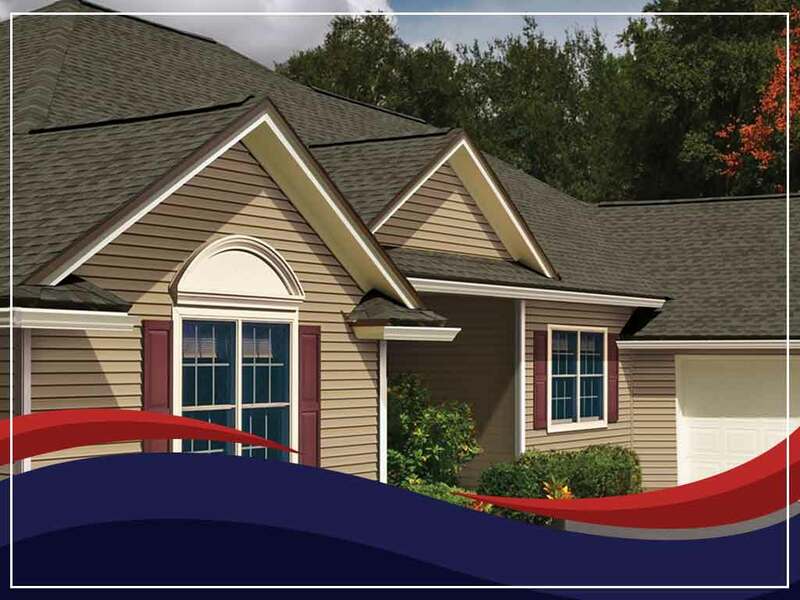 Greater Weather Resistance – Master Elite® roofers, like Tusing Builders and Roofing Services, are firm believers that no shingles hold up against the elements better than Advanced Protection ones. Compared with their old-fashioned counterparts, GAF products reconcile weight and performance. With optimized material content, every component brings value to the whole. From the fiberglass mat to asphalt, filler to adhesive, GAF uses less to deliver more. As a result, GAF asphalt shingles meet the requirements of many of the industry’s most torturous tests. More Value for Money – The Advanced Protection Technology is one of the reasons GAF offers superior protection. When you buy a GAF Lifetime Shingle and at least three qualifying roofing accessories, you can upgrade to the Golden Pledge® Ltd. Warranty. It provides non-prorated coverage for manufacturing defects for 50 years. Plus, it includes a 25-year workmanship warranty among others. What Does It Mean for Nature? More Natural Resources Conserved – Because Advanced Protection shingles use less asphalt and limestone, choosing them helps nature in your own way. On the other hand, conventional products contain unnecessary content just to meet the industry’s minimum weight requirements. Less Landfill Waste – The fact that Advanced Protection shingles boast exceptional resistance to fire and wind uplift makes them more durable than standard asphalt products. Plus, they reduce the need for roof repair projects and can be recycled at the end of their life span. Choose the most suitable asphalt shingle for your home. As a Master Elite roofer, Tusing Builders and Roofing Services is the most reliable roofer to entrust your GAF roof installation to. Call us at (866) 262-6115 now to schedule your free, no-obligation estimate in Avon or Cleveland, Ohio.